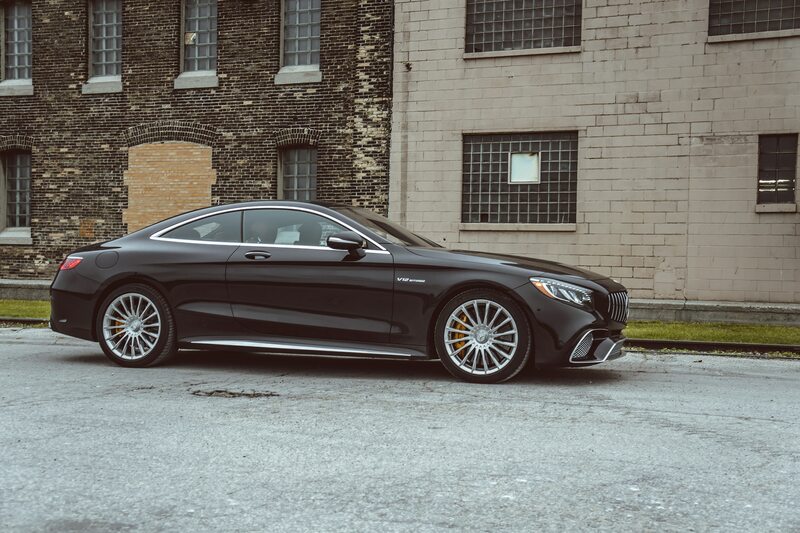 In a world where automakers are downsizing from V-8 and V-6 engines, it’s not surprising that many are also starting to rethink the V-12. 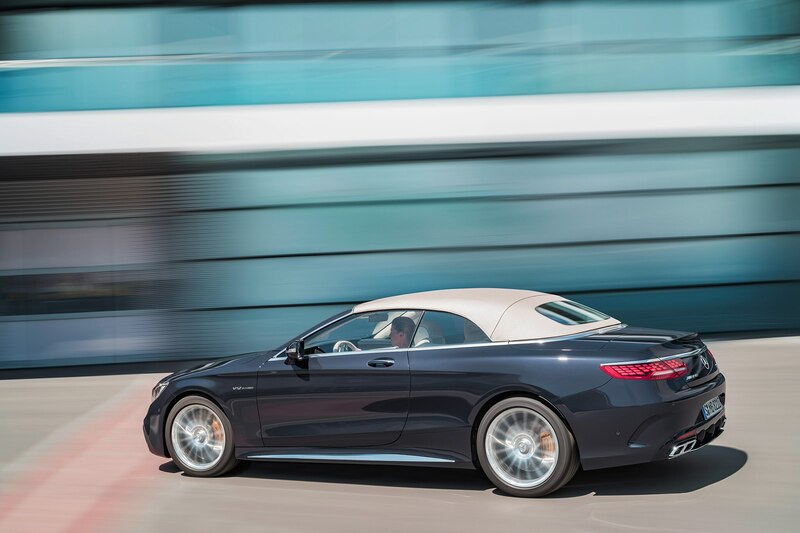 According to Australian outlet GoAuto, Mercedes-AMG is getting ready to kill its V-12 in favor of smaller engines. 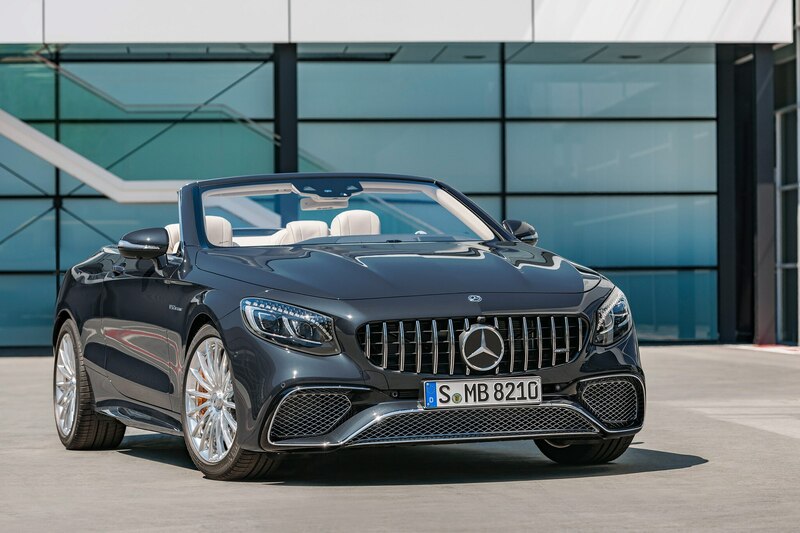 The performance brand recently discontinued the V-12 engine for the AMG G-Class as the SUV moves into a new generation. 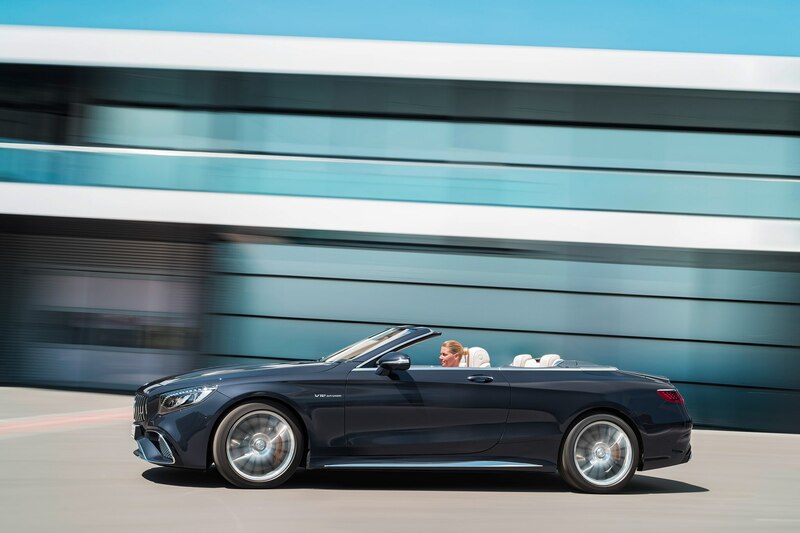 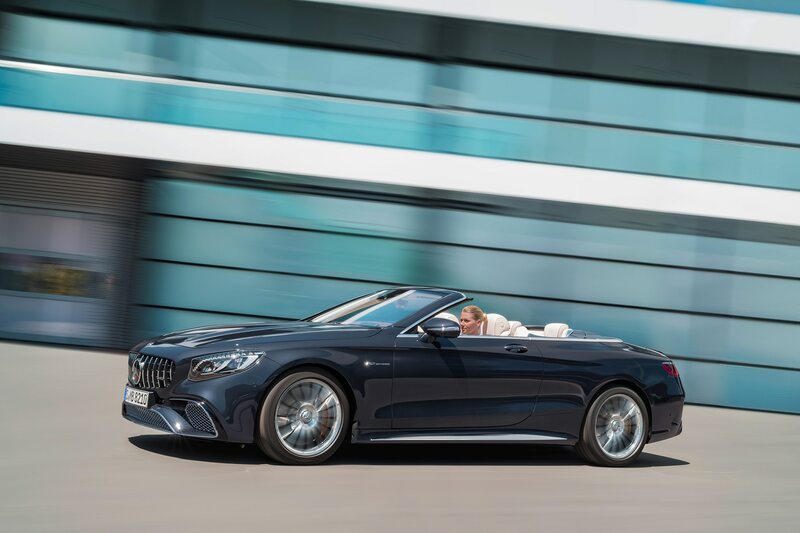 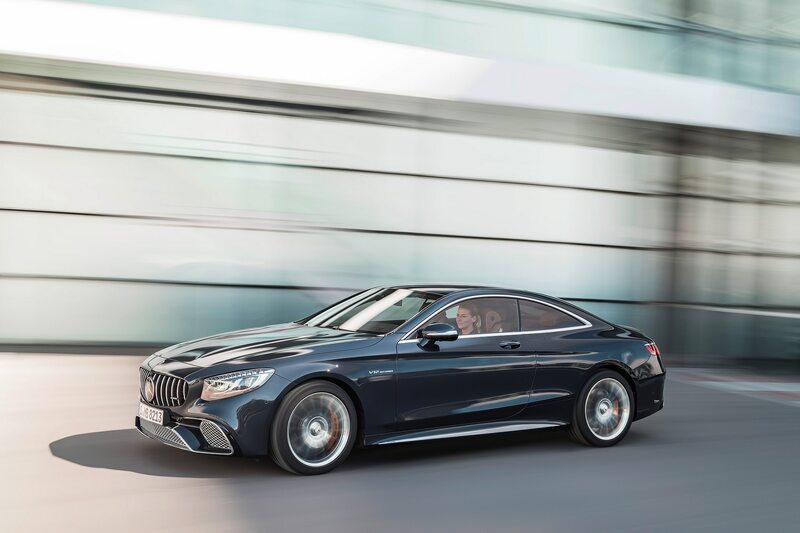 Speaking with Mercedes-AMG boss Tobias Moers, GoAuto now reports the brand’s use of the 6.0-liter V-12 will end for good with the current S65. 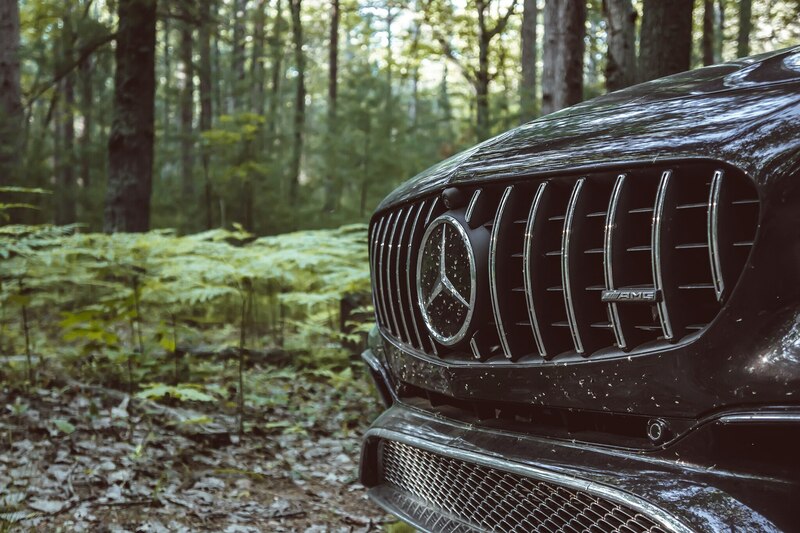 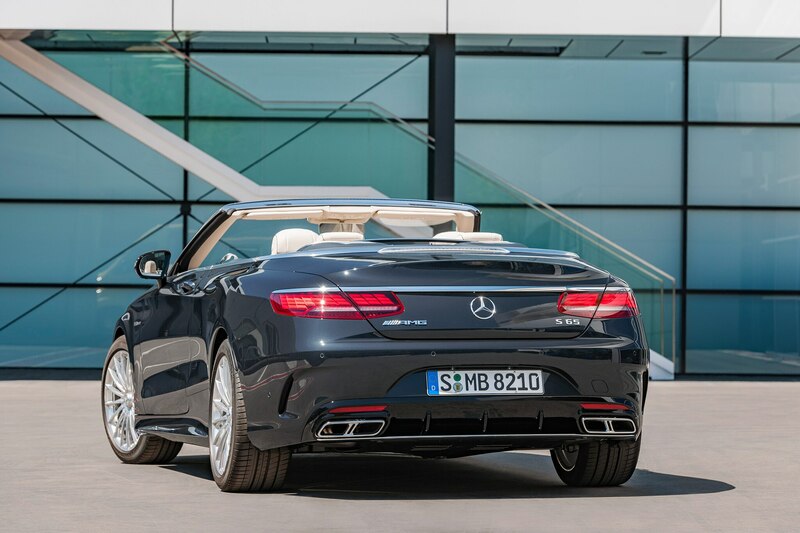 “So we are going to move the S65 out of our portfolio,” he said. 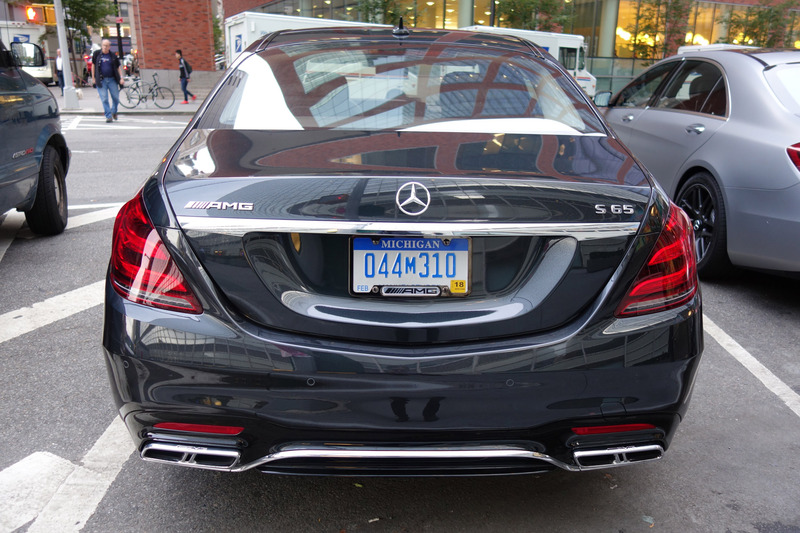 Today, the Mercedes-AMG S65 makes 612 hp and 738 lb-ft of torque. 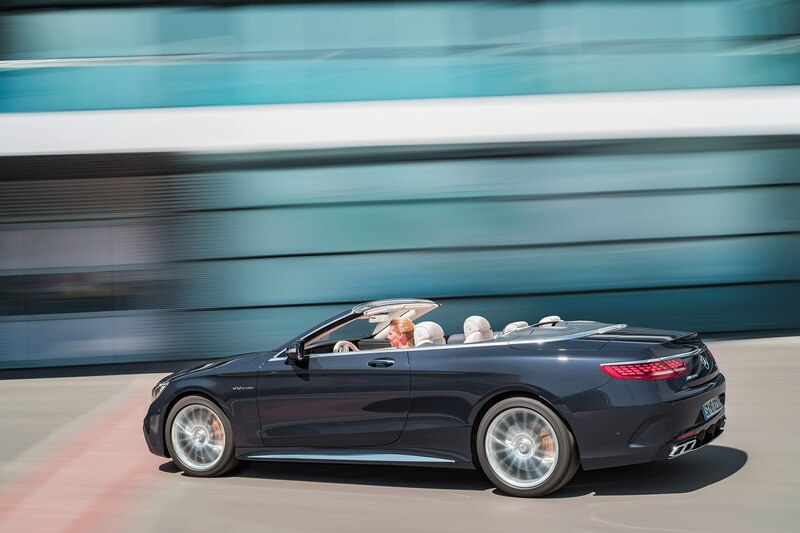 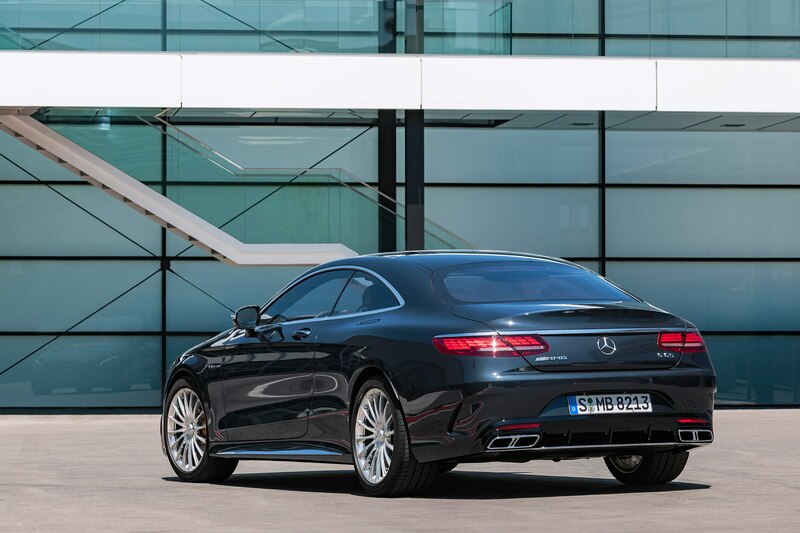 That’s not radically more powerful than the 4.0-liter V-8 inside the S63, which makes 603 hp and 664 lb-ft of torque. 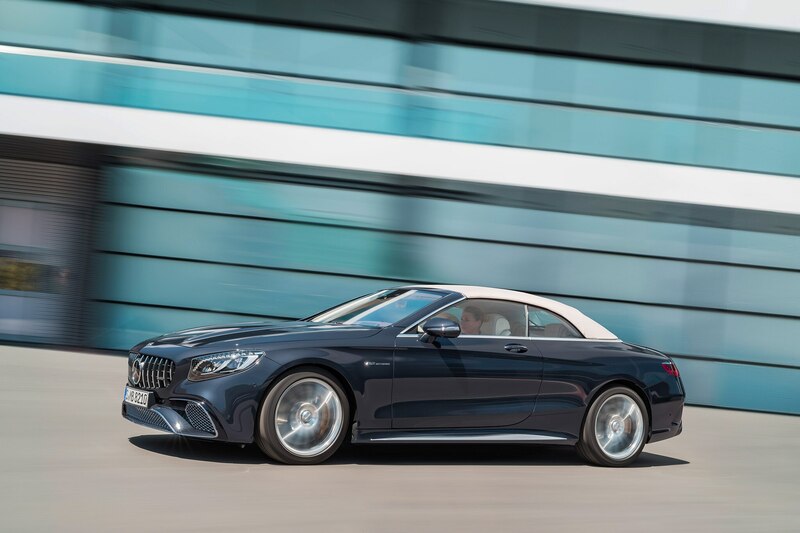 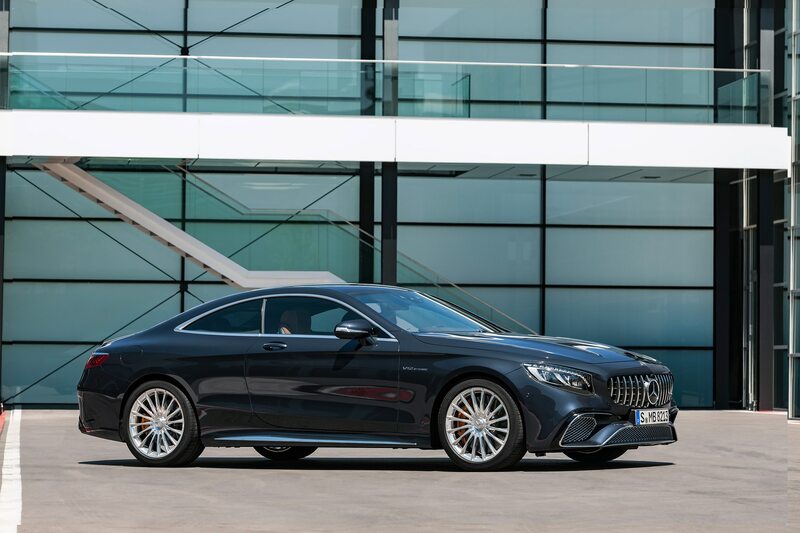 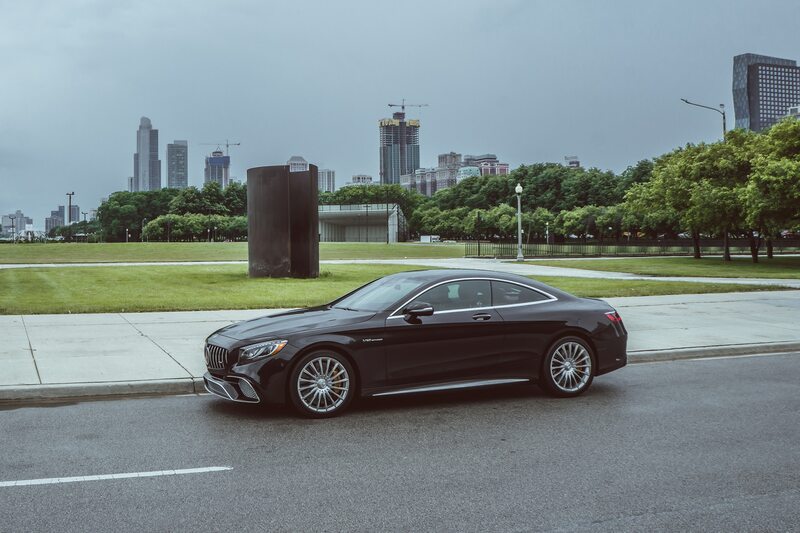 We tested a 2018 S63 4Matic+ sedan hitting 60 mph in just 3.4 seconds, ahead of a rear-drive 2015 S65 coupe we tested at 4 seconds flat. 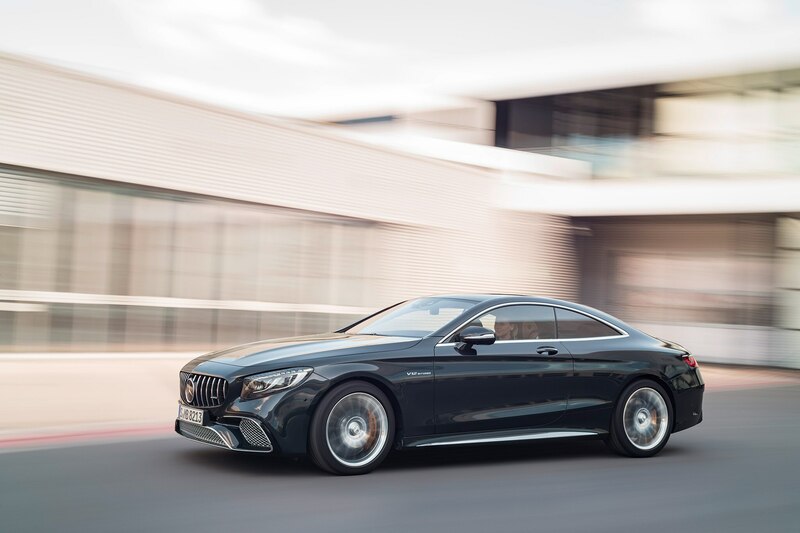 “There is still demand for a V-12, but if you move forward with a V-12 in the future, the investment will be too high, in my perspective,” Moers elaborated to Automotive News. 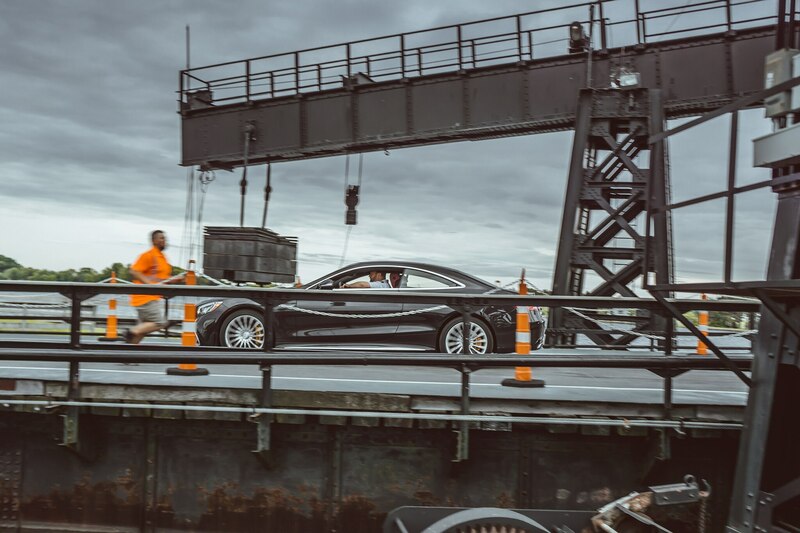 But although a V-12 might not make sense for AMG, Maybach is expected to continue using the large engines. 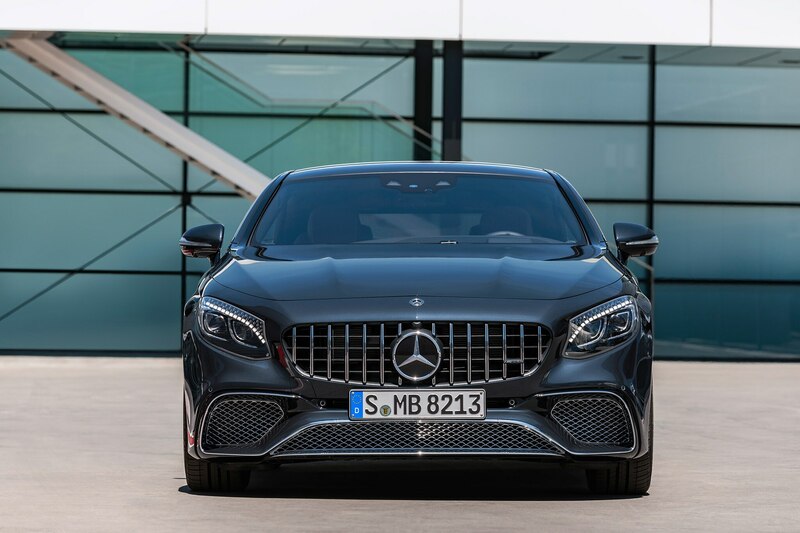 AMG has no plans to discontinue the 4.0-liter V-8 that’s found in a wide range of AMG models, in different states of tune. 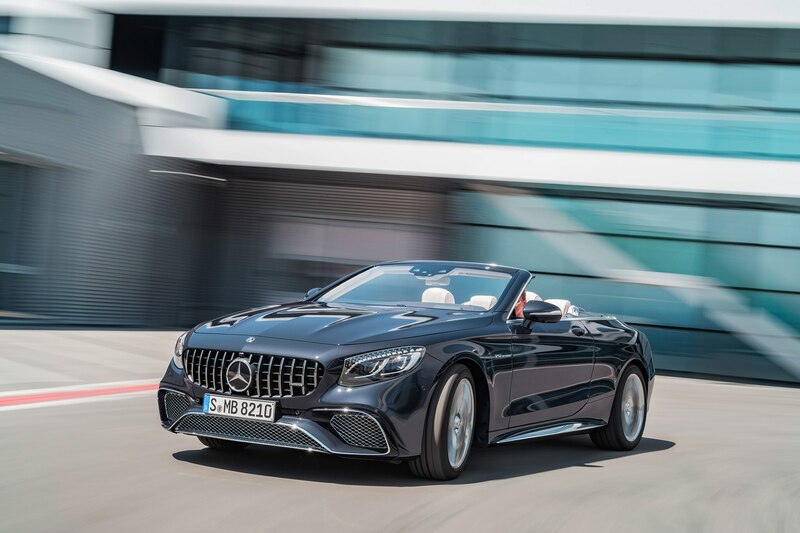 “The V-8 is a pretty efficient engine,” Moers told GoAuto. 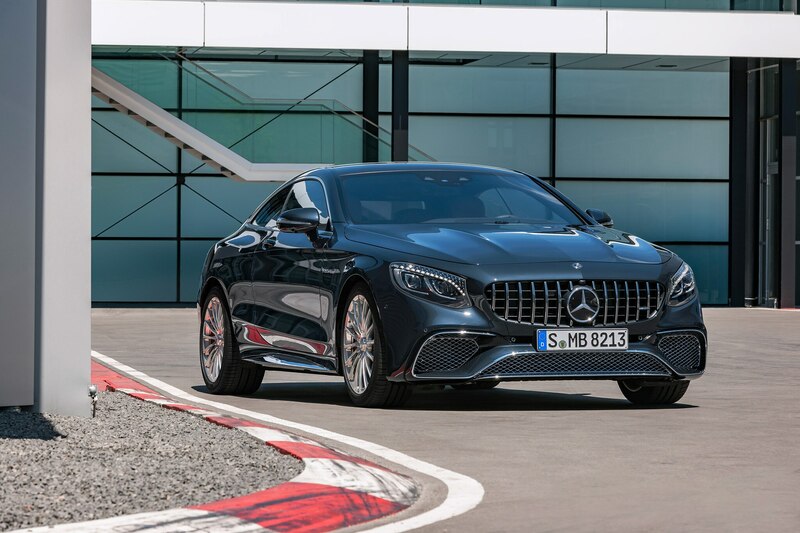 “In combination with an electrified powertrain, it could be a longer life cycle than what everybody thinks.” Mercedes-AMG is already planning a GT 4-Door flagship with a 4.0-liter V-8 and plug-in hybrid technology. 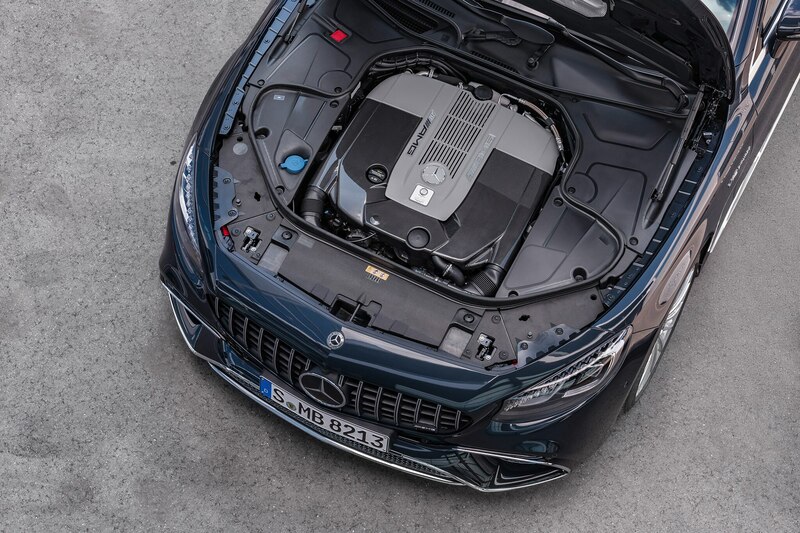 In total, the powertrain could make around 800 hp. 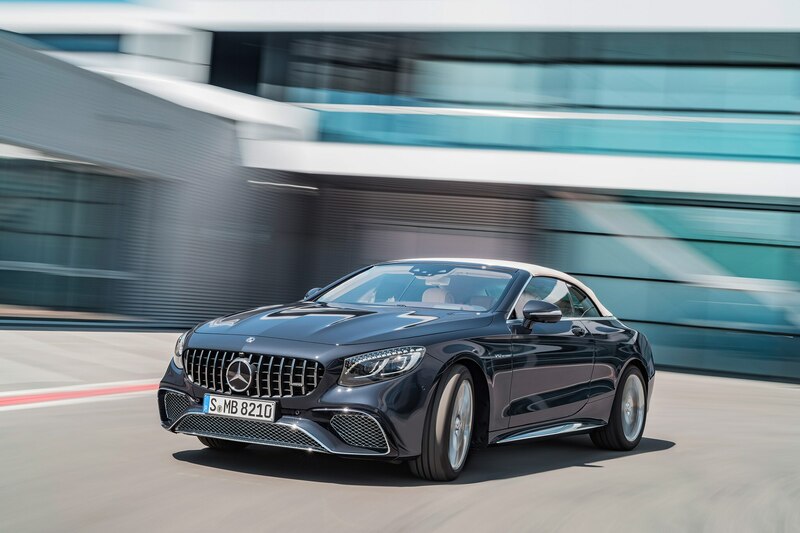 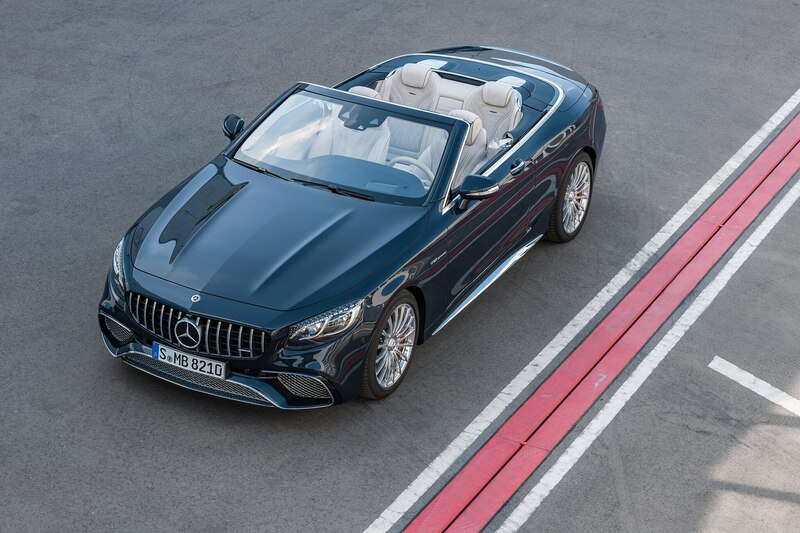 Moers also revealed that AMG will eventually produce all-electric cars. 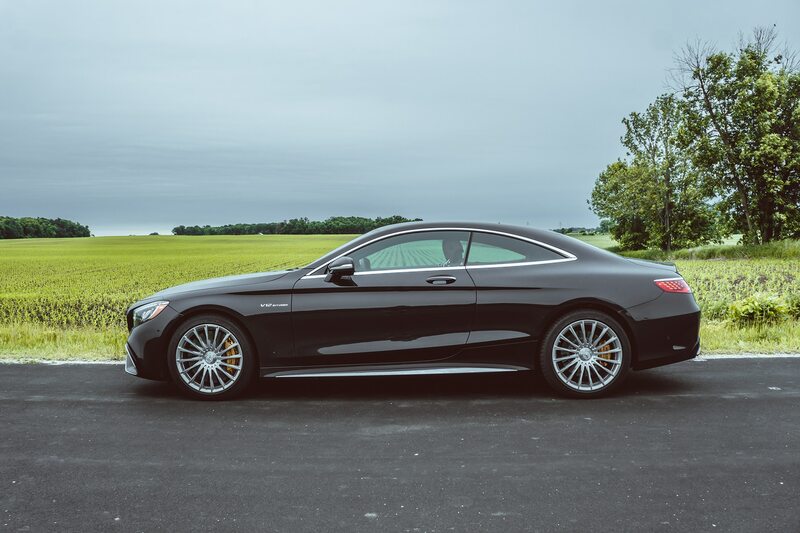 “Otherwise there will not be an AMG,” he said.